small contribution to the world's thought. "I Heard the Willow Weep is a very highly recommended acquisition for school and community libraries, and would make a superb gift for environmentally aware children." "The average American child will have been exposed to 30,000 advertisements before the first grade -- a cognitive bombardment of the message that the purpose of life lies in consuming commodities. Against this tidal wave of propaganda, you occasionally get a book like this one, which seeks to instill an entirely different message -- that what's important in life is to appreciate our delicate and lovely planet and to take care of it." "This superb picture book introduces young readers to some of today’s most pressing environmental problems through Toni Albert’s engaging story poem enhanced by Margaret Brandt’s powerful illustrations." "I Heard the Willow Weep is a resource for parents, teachers, and librarians who want to teach kids, ages five through ten, about environmental issues. Motivates children to become better caretakers of our planet by presenting projects and hands-on activities they can do." 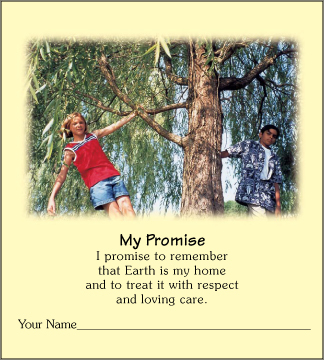 "I Heard the Willow Weep is one of few educational resources published for children that awakens the conscientiousness of humankind to the past and current damage that has been levied against the planet earth and its wildlife." "This children's book helps young readers understand the importance of caring for the Earth. Rhyming text describes why the willow is weeping. Color illustrations support the reading along with a collection of eco-friendly activities at the end of the book. Activities challenge children to make a compst pile, create a rain forest hat, and plant a tree or garden." 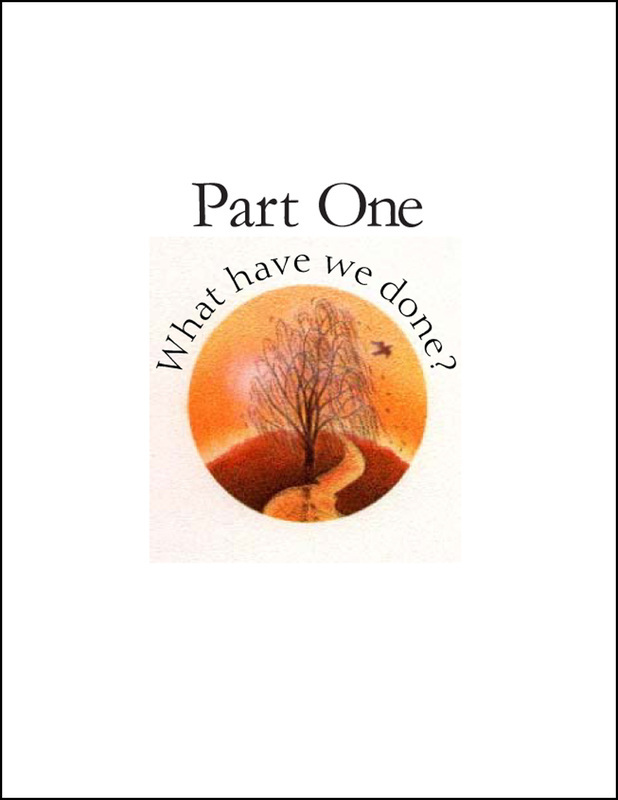 "Part One: A simply told and informatively illustrated story about how humans have negatively affected the Earth. Part Two: Practical solutions for making a positive impact as well as educational activities to foster understanding." The perfect book for Earth Day -- and Earth Day is EVERY day! "Question: What does it mean to hear the willow weep? Answer: It means that we feel sad when we see what we have done to our Earth. We don’t like to think of a world without pandas or whales, or a world where the air is hard to breathe and the water is bad to drink. Once we “hear the willow weep,” we are ready to do whatever we need to do to make things better." "I Heard the Willow Weep." The art shimmers with emotion and engages the hearts of children and adults alike. Author and artist gently introduce young readers to some of today's most pressing environmental problems, including too much trash, endangered species, the destruction of rainforests and coral reefs, and pollution. I Heard the Willow Weep is deeply moving and full of hope. The author dares to place the future of our world in the hands of little children. Gently, she shows them their responsibility and ability to make a difference. Part One ends with quiet confidence that we can restore beauty and health to our Earth. 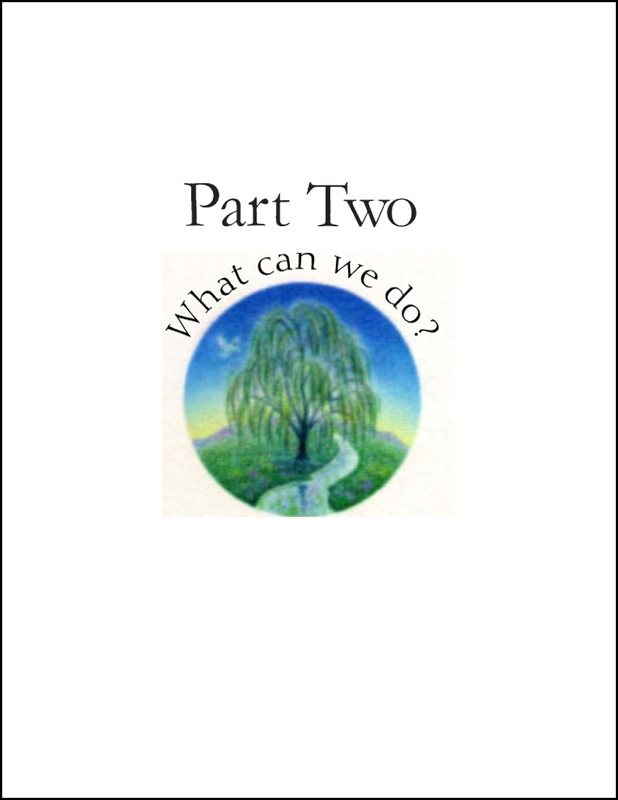 Part Two: What Can We Do? practical suggestions for taking better care of our home planet.